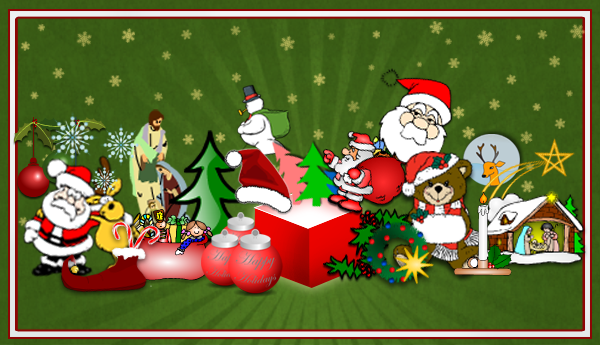 We've added a bunch of new Christmas/Holidays themed clipart in the flyer maker. Clipart are a great way of adding a bit of zing to your artwork, especially if you're making a flyer for a holiday party or event. They're also great for decorating Christmas gifts, such as a collage of family photos. Adding clipart to your poster is extremely easy. On the top left of the flyer maker you’ll see a link titled ‘Add clipart’. When you click this link a window will open up showing the different clipart images available from our library. There’s also an option to search through the library for any specific image that you may be looking for. Make sure to scroll all the way down to see all the various images available. Get started with making your Christmas poster now! Mar 9 Make and Print Flyers for free! Mar 23 Exciting new Clip Art for Party Flyers and More! Jul 13 Use PosterMyWall to make a Flyer for your next Party!